Plonka by Dalinda from Norway, who is also a blogger. I have to order a few of her CD holders, much better than jewel cases and great for the random CDs laying on my desk that I refer to often for work. The fabrics she uses and the color palette is so very feminine - a nice change from the usual CD cases offered in music stores - red vinyl and black leather. Ugh. 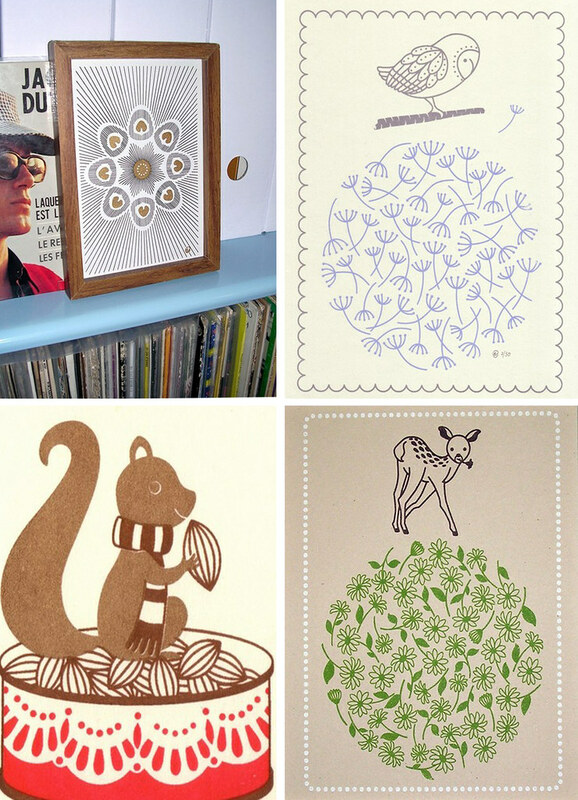 These would make great gifts. 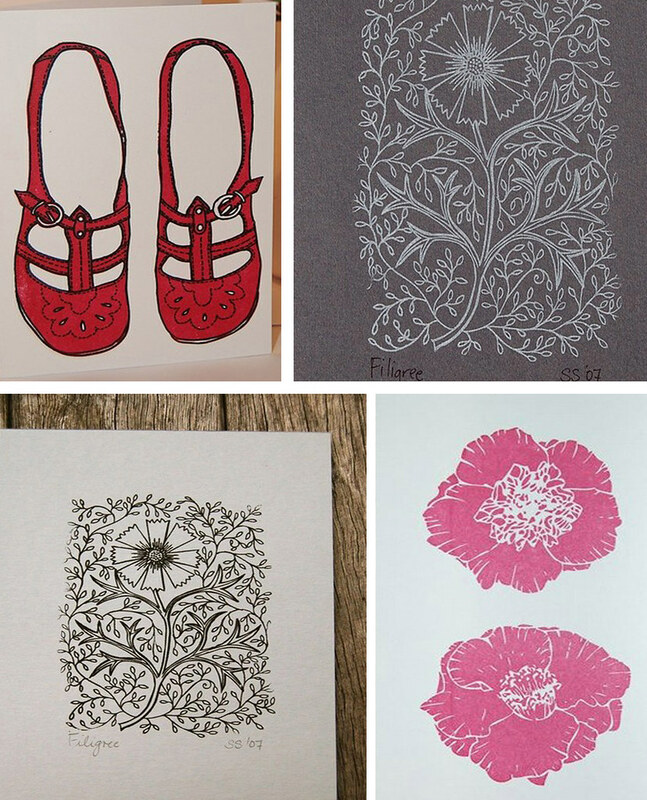 Flower Shop Press is from Australia and this etsy store owner creates pretty floral prints (and shoes!) in modern colors and my favorite, the white on gray pattern shown above, it's really unexpected since most prints are on white or cream paper these days. I like this a lot. Wonting. One word: Darling. I'm wanting more. :) This etsy store owner even designed a Dunny figure for Kid Robot. If they're good enough for Dunny, they're good enough for me. 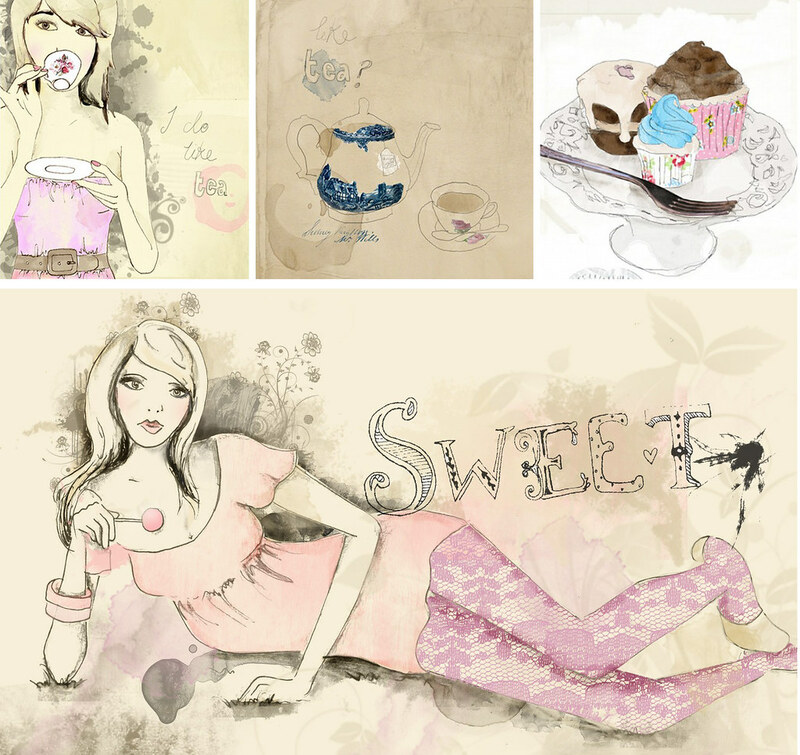 Tabitha Emma is another Aussie with sweet and innocent fashion illustrations celebrating the art of looking good while taking your afternoon tea. My favorite is I do like Tea. 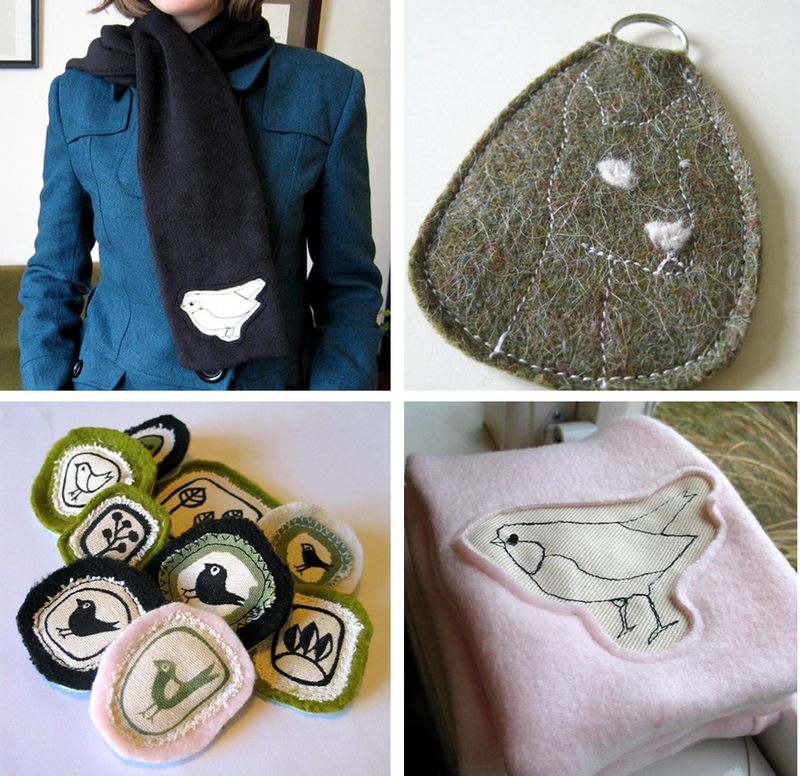 In My Back Yard is a girl from New Zealand and she loves to create patches, pretty fleece things (like pins) and even a print or two. 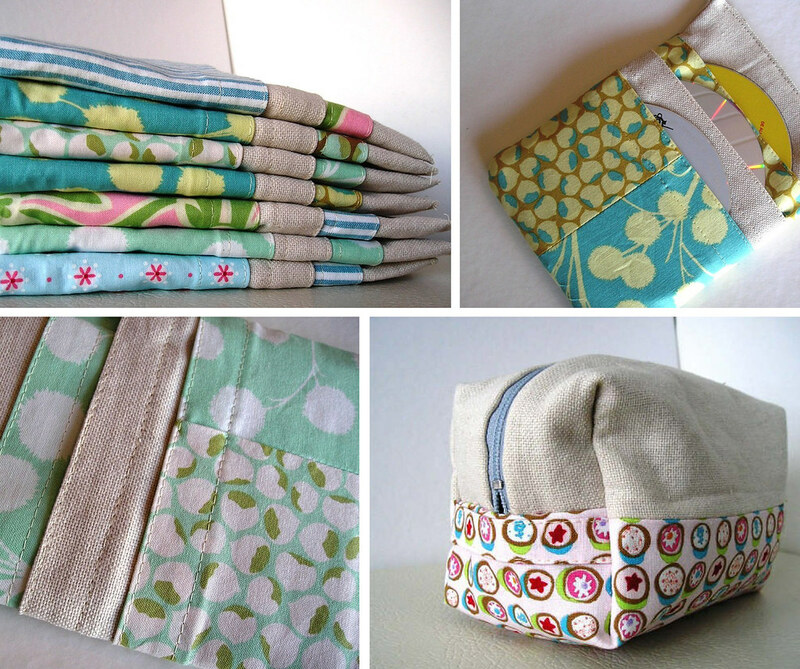 There's nothing like shopping for one-of-a-kind handmade items at these prices!